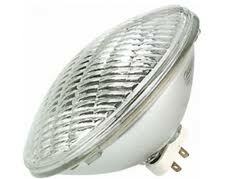 Lamp PAR56 Medium Flood, 300 Watt, 2000 hr. 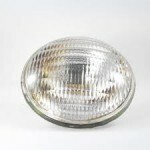 SKU: 300PAR56MFL. Category: Light Bulbs. 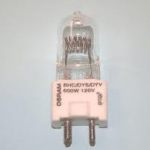 Commonly used in PAR fixtures that accept PAR lamps with end prong (EMEP) bases. 120 volt, 7″ diameter.